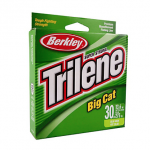 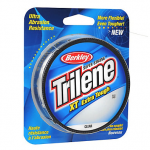 The Best Trilene XL Ever! 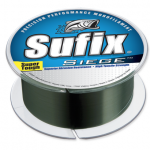 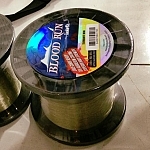 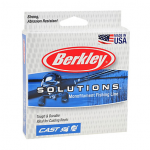 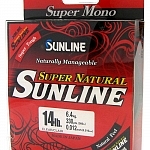 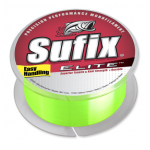 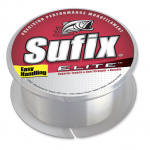 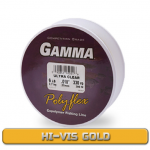 America's Best Selling Monofilament is Stronger AND Smoother than ever! 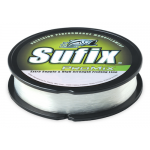 Improved formula has 20% greater knot strength and over 50% greater wet strength! 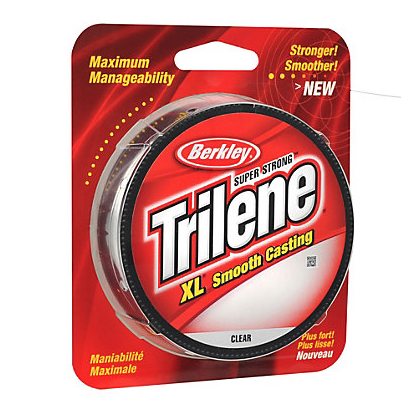 20% more flexible -- enhancing the Maximum Manageability that has made Trilene XL famous.